Houndmouth have made their official selection for their track Casino (Bad Things). A huge congratulations to Lighthouseprods (Anthony Caronna and Alexander Smith). Their very funny and entertaining video is the official video for “Casino (Bad Things)”, and they receive $4,000! We had some incredible videos submitted for this project! Congratulations goes out to the wider finalist group and Staff Picks! Watch all the of Houndmouth video submissions here! International Women’s Day 2019: Putting diversity at the forefront of your creative process. 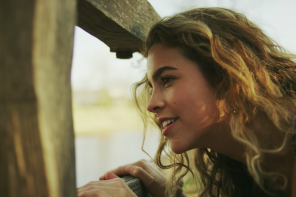 US country group Lady Antebellum have tapped into Genero’s creative community to commission six new music videos for their summer hit ‘Heart Break’, from the band’s sixth studio album….